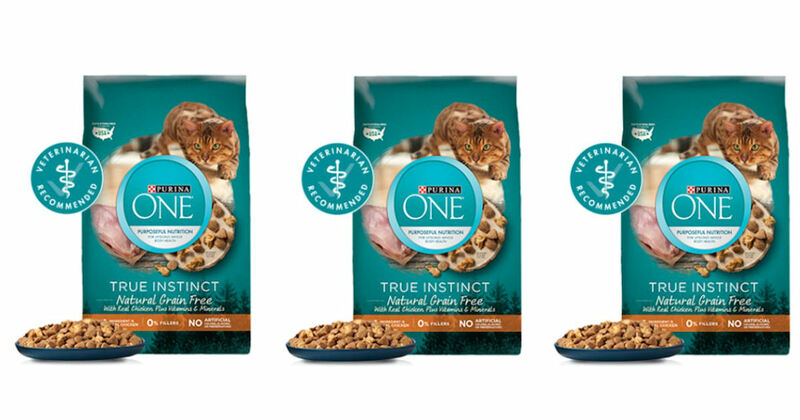 Free Bag of Purina ONE Cat Food! Sign up to receive a coupon good for a free bag of Purina ONE Cat Food! Order a coupon good for a free bag of Purina ONE Cat Food! Just fill in and submit the form to get your free bag and make your cat very happy!